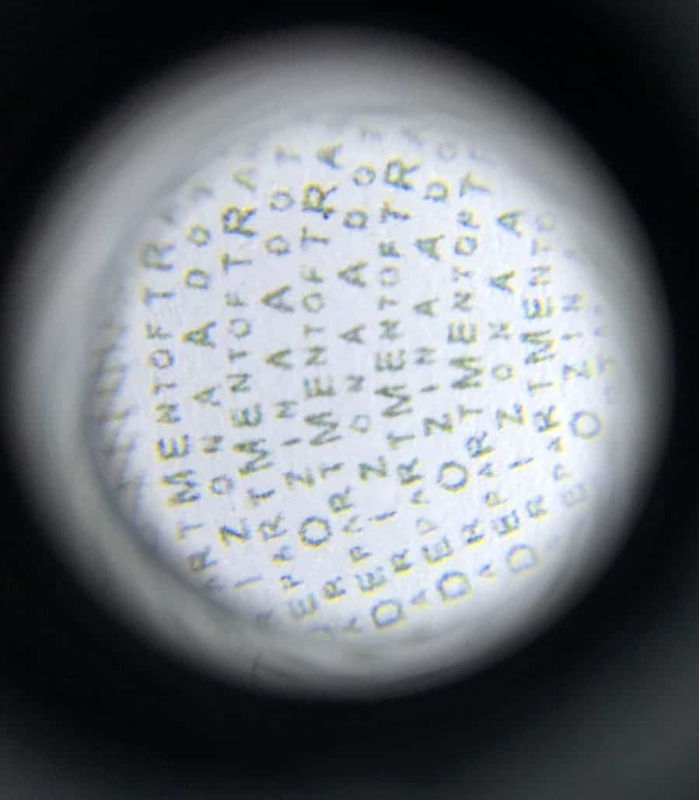 Printing Material: The ID is crafted on material made of Teslin to ensure that all our products will pass the back light, and bend test and not fade like some cheap piece of ID. 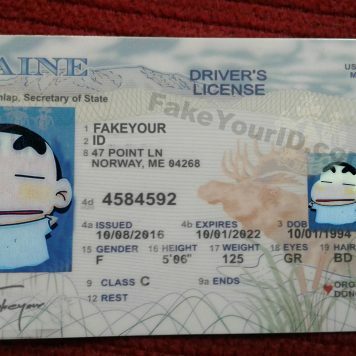 Template in use: We are now creating identification cards on this new template. Your information will be crafted on the sample of the design as shown in the sample images. A ghost image of the cardholder’s photo on the right bottom. 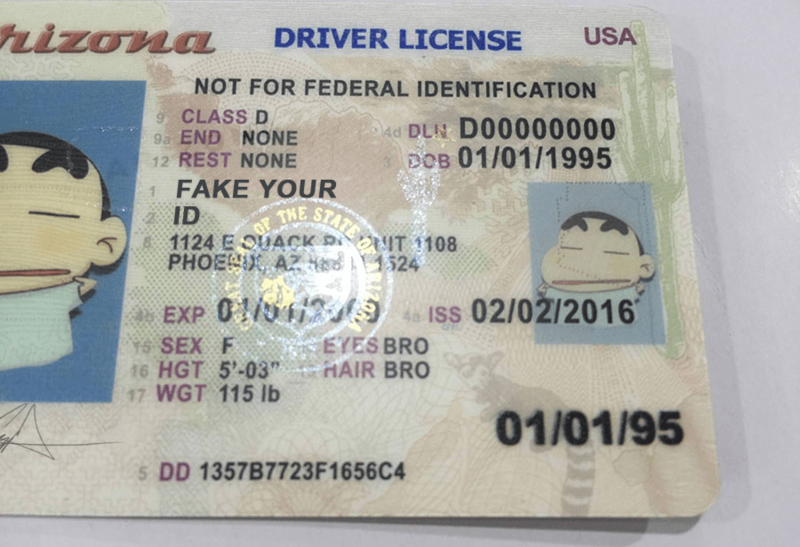 Guilloché technique sketched maps of different Arizona places in the background of this template perfectly replicates the real ID. 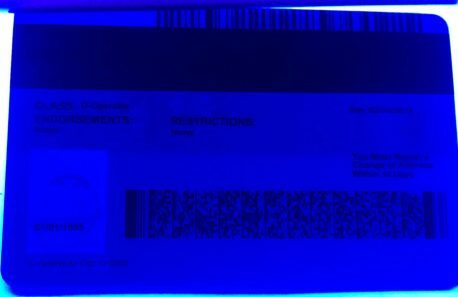 A laser aperture to authenticate the credential of this license is present in our cards. 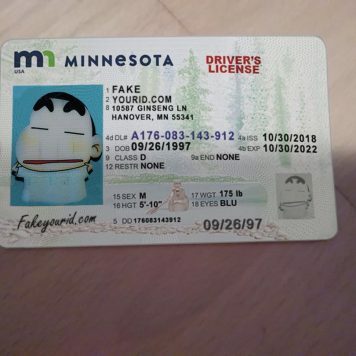 This card has an eight digit Driver’s license number and one letter on the top right of it. The DOB like the old Arizona is tactile. We ensure that the ID’s Date of birth has a real feeling of raised printing when touched by fingertips. 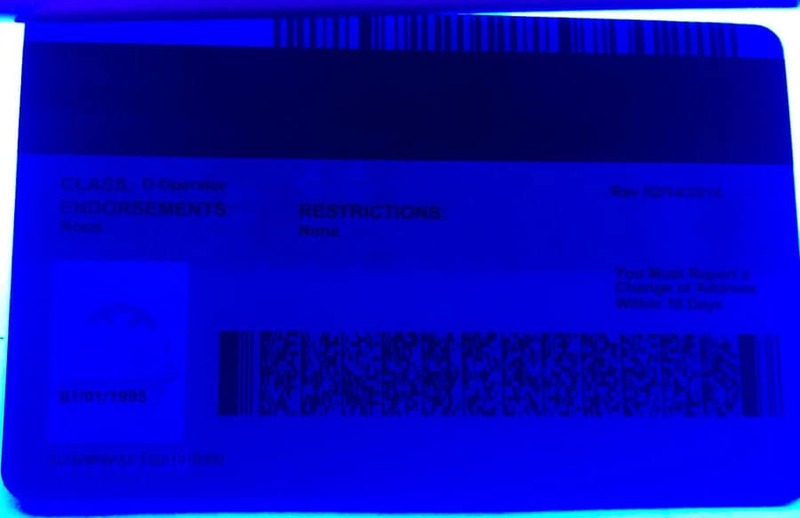 This ID card has a state seal in UV which is visible when viewed under ultraviolet light and is present in the middle. The stratified overlay replicates in total precision. The old template has an illustration of a reptile cactus and a tri color hologram along with state seal replicates a perfect novelty. The back of this ID has a magnetic strip and barcodes which are Scannable in any reader or scanner. Arizona state license has not only a remarkable passing rate in-state but also out of state. 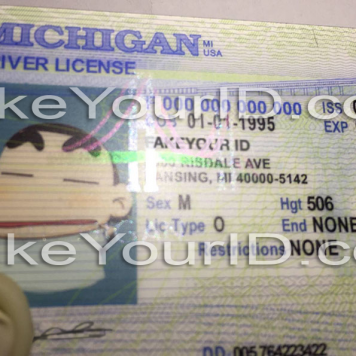 Two out of each ten orders that we process on a daily basis are of this state ID. We began producing these four years ago, and it is one of the guaranteed Scannable product that we create. We are manufacturing ID cards on two kinds of AZ templates. Arizona (OLD) and Arizona (NEW) in our order forms can be selected. The real id process forced Arizona to issue a new enhanced and secured license. 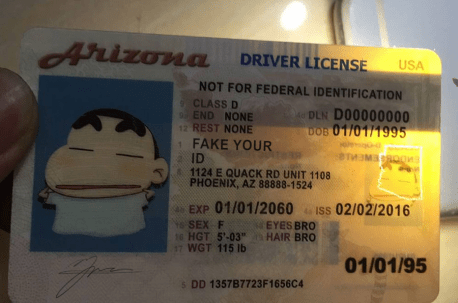 The Scanning success of our Arizona fake id depends on a number of factors.